Green Bays one and only Bed and Breakfast was Built in 1888 on land owned by businessman and Titanic victim John Jacob Astor. The homes most famous resident was Dr. Julius J. Bellin. Main floor living quarters for owner/innkeeper along with 46x30 garage and upper level storage that sits on nearly 1/2acre lot. 5 themed guest suites all with their own personal bathrooms offer all guests an elegant, relaxing, convenient and comfortable stay. 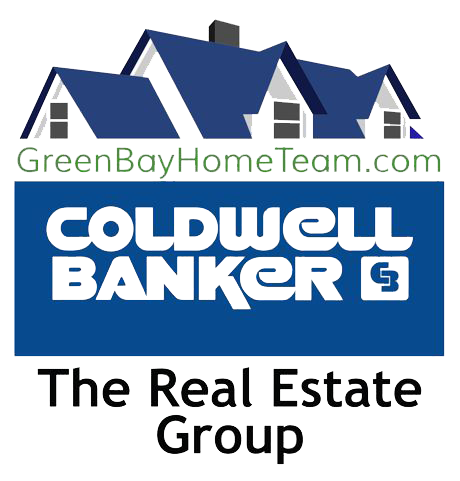 Great-centralized location allows easy access to Hospitals, Shopping, Lambeau Field, Downtown, Water ways, Theater, Cafes, Schools and so much more. Listing courtesy of Real Living Bay Realtors, Inc..